Turkey has comprehensive laws on the protection of consumers’ rights. Two years ago I wrote an article about these rights in the context of purchasing a property. This time I want to address Consumer Rights in the context of banking services. 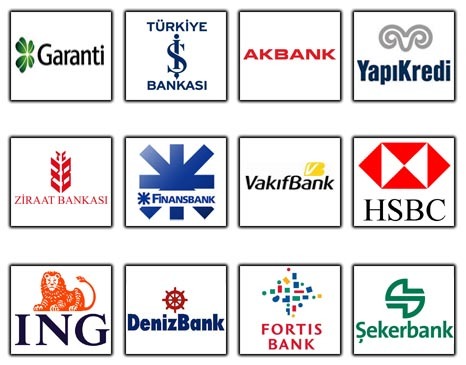 Many of you will already use banking services in Turkey and most likely a significant proportion of you will also use specific banking services, such as a credit card, personal loan or home purchase using a mortgage. This article relates to personal loans and loans taken out in connection with the purchase of property. When making loans the bank or financial institution concerned must follow strict rules laid down in the laws and regulations on consumer protection. The financial institution must ensure that a written agreement is drawn up with the consumer and that the consumer is provided with an original copy. The agreement must cover a range of points, including the amount of the loan, the calculation of interest, the total amount payable, the dates that repayment is due, any deposits, the amount of interest payable upon default, terms and conditions that apply to earlier payment possibilities, etc. Independent on what was stipulated; a financial institution cannot start making automatic collections unless the customer has failed to make two consecutive repayments. The financial institution must also give a non-paying customer one week’s notice in writing (in case of personal loans) or one month’s notice in writing (in the case of a mortgage) of their obligation to make repayments. The loan agreement with the financial institution may also be signed by a third party acting as guarantor, for example your wife or close relative. The financial institution is not permitted to make automatic collections from this person, until the customer’s personal deposit has been used up. Despite the law talking about deposits, a financial institution cannot demand a senet’ from the customer. If this does happen, you can claim a refund of the senet. Any loss arising from the collection of a ‘senet’ by a third party, to whom the senet has been surrendered by the financial institution, can be reclaimed from the financial institution. I frequently encounter cases of financial institutions charging the customer all sorts of costs under the guise of administrative charges, expert costs, etc. Unless the financial institution can justify such costs with a receipt or invoice, these kind of ‘major’ costs cannot be passed on to the customer. For example, in securing a mortgage for a holiday home, a bank charges 3000 TL in expert costs (expert costs set by the bank), while the actual cost of the expert come to no more than 600 TL. This is not legitimate. 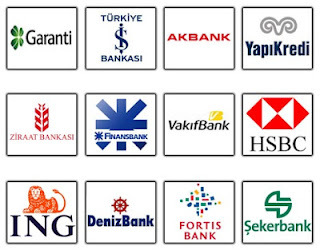 The financial institution can charge the customer up to 600 TL and no more. If, regardless of this, the bank charges a greater amount, the customer can reclaim the excess, even if he agreed to the greater amount at the outset. Lawsuits taken out in respect of consumer rights are usually much more speedy and cost-effective, and provide more security to the claimant in the capacity of the consumer.